It is not simple. 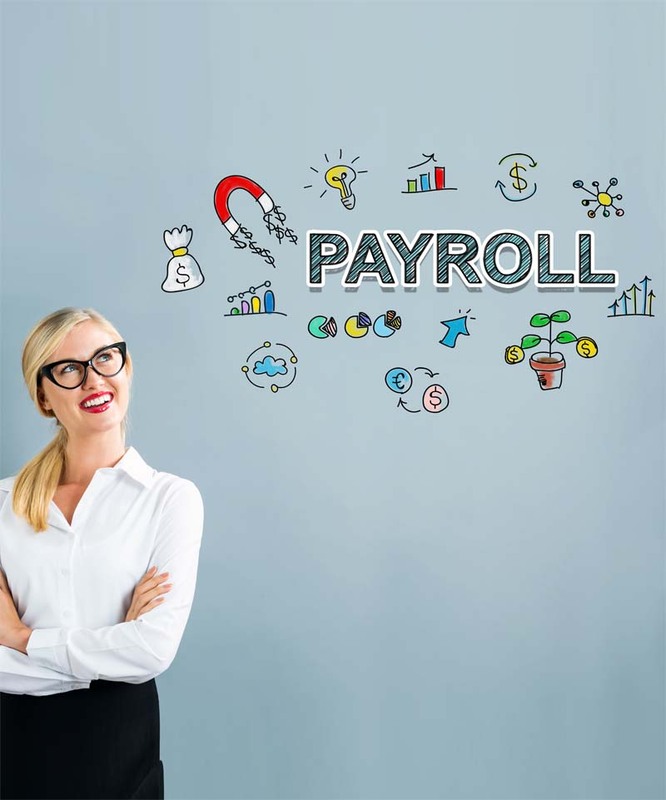 As any business owner knows, payroll processing services are a little more complicated than simply giving your employees the money they are due each month. We have several services that meet or exceed your specific needs. This includes: processing pays, the super, detailed and correct pay rates, leave entitlements, pay slips, fair work and NES issues. For you, these amount to nothing more than a headache. Let us take that away from you. We work with you from the moment an employee clocks in to the time that payment for labor is rendered. HR management (ask for quote). 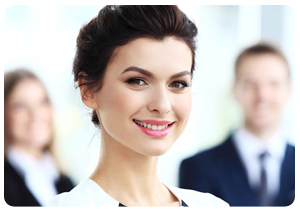 Payroll is one area of bookkeeping that is expected to go further each and every time. Payroll should ease life and not complicate it. Payroll should ensure that your employees are paid on time at their right amount 100 percent of the time. This also includes tax compliance. 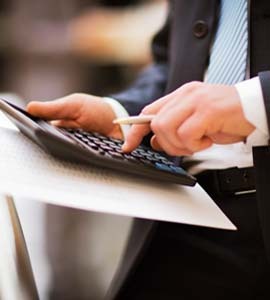 Got errors on payroll taxes? Expect a call from the tax office. Those few dollars you thought to save can quickly turn into thousands when the ATO comes for its just due. Is this something you really want to concern yourself with? It is so much easier to have it all dealt with by a third party who has a vested interest in your business and payroll. Give us a call and we’ll have all of your payroll services in order.